On one hand, I am so ready for fall. This summer has not been my favorite. On the other...yikes! It's almost fall! How is this the last week of August? As mentioned previously, I am no longer using Passionfruit for blog sponsorships beginning in September. But I am still offering sponsorships. Yes, indeed. I'm offering them free. Each month, five 250x250 spaces on my sidebar will be up for grabs. Also included are the option to guest post and some social media love. All you have to do is win and get me a button! For September, I already have one winner from an outside giveaway, leaving four more chances for you to win! Just enter below. 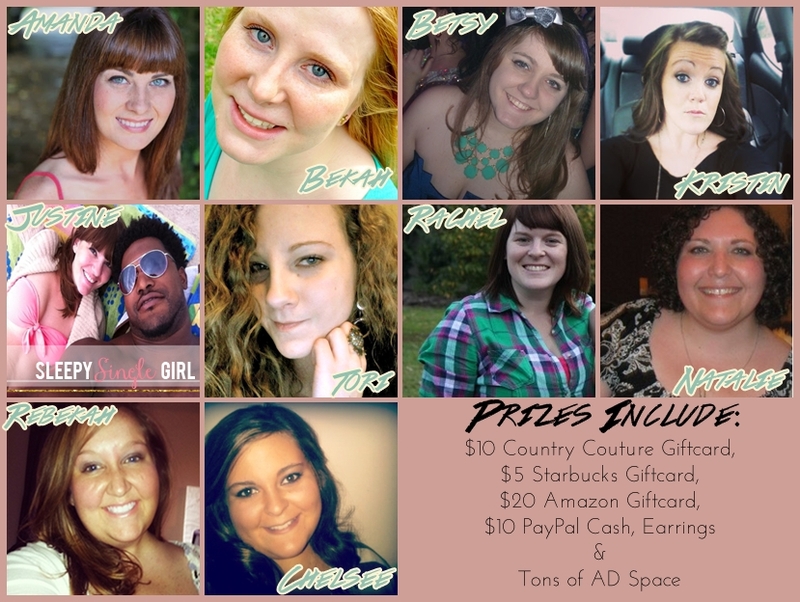 Also, today starts the August Sponsors Giveaway on Southern Beauty Guide! We have some amazing prizes up for grabs this month! Make sure that you enter to win! Loving it all but most excited about free AD space! All of them but definitely Ad Space! !